Customisable real-time dashboard: Discover insights that are more up to date than ever – drill down to the finest detail, or simply skim the surface; customise how much you want to see. 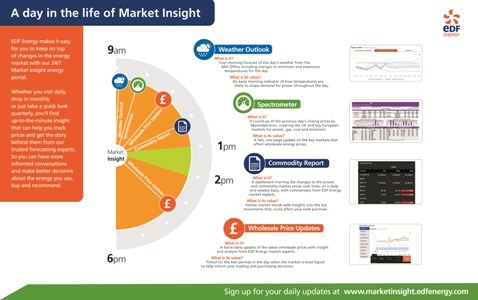 Insights in your pocket: Market Insight seamlessly works across your mobile and tablet devices - access your reports on-the-go. More alerts than ever: We’ll keep you up to date on the latest trends in the market. You decide on the reports you wish to be notified about. A sparkling new interface: With simplified navigation and awesome dynamic graphing. Access reports 24/7: View and download reports wherever you are; in the bath, on the train or before your meetings - you choose.